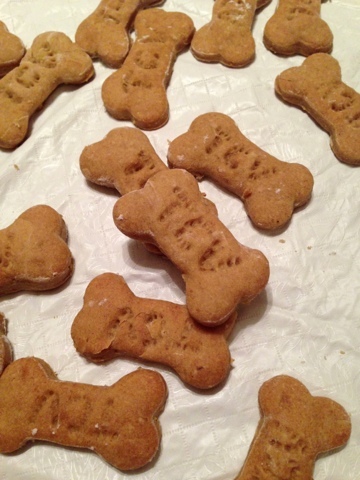 Just like us, our furry friends love to have treats. Whether they beg, are being treated, or just so darn cute we love to shower them with a little extra love. But we are also concerned about what we are feeding them too. 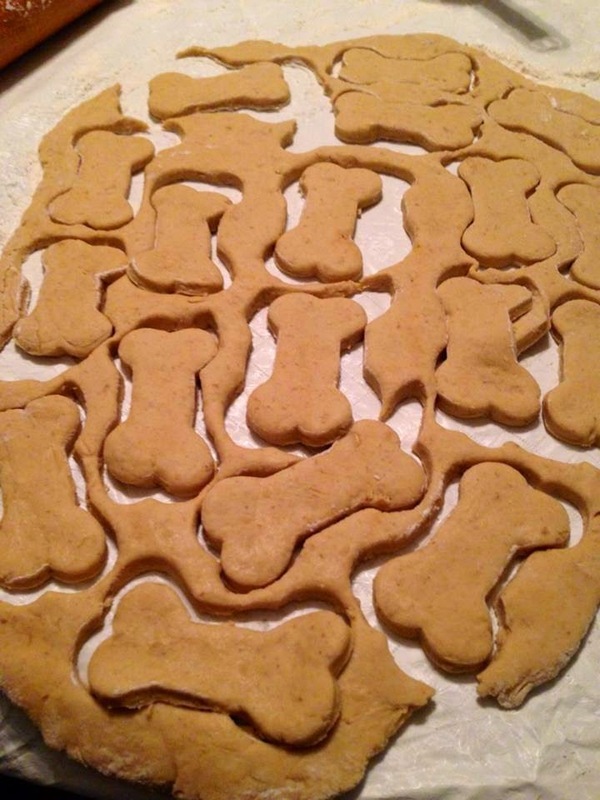 Most store bought treats are loaded with not so good for them ingredients that can not only make our dogs sick, but also not so good in the long run as well. This recipe shows you how to not only make a homemade dog treat, but also a feel good treat you will be happy to feed to mans best friend. These treats are full of great feel good ingredients that pups will love to eat and you will enjoy giving them. 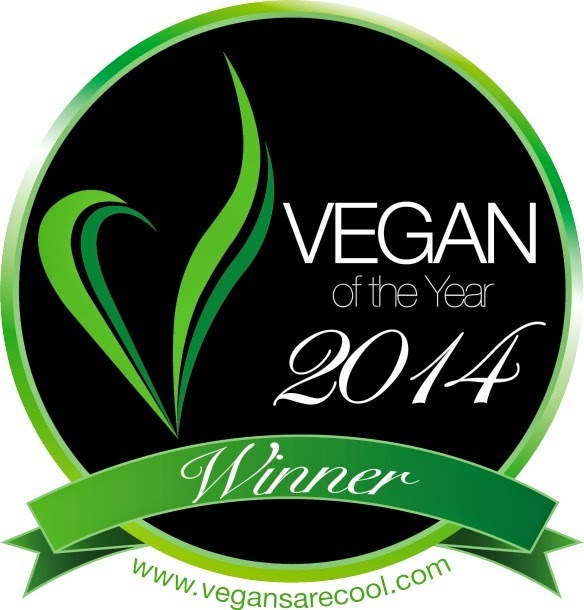 Between the flax, gluten & corn free, and vegan ingredients, you will wonder why you didn't start making them sooner. 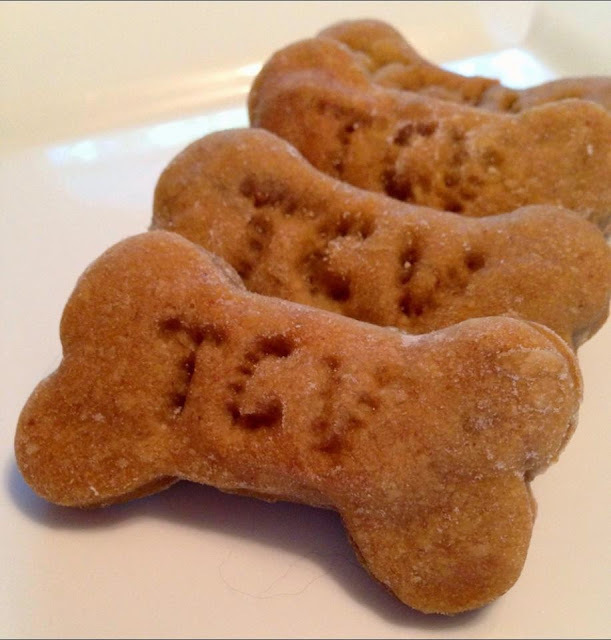 Your dog will be wagging his/her tail for days and waiting to get one of these feel good goodies. Store in an air tight container or baggies and also great for freezing for later use. Great on there own or served in a doggie sundae on those especially hot days. Did I mention you could eat them too? ...Yeah, careful your dog may not approve. Enjoy, they are GRRR-EAT! 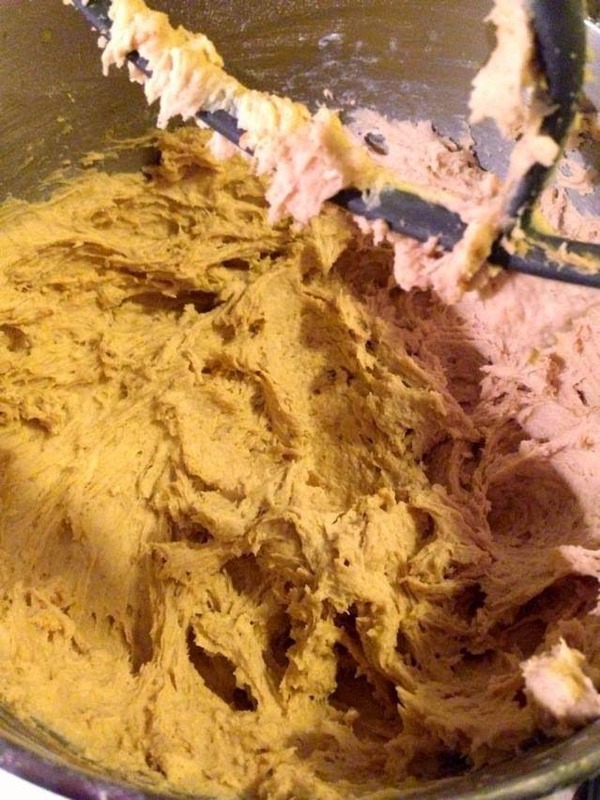 Mix water, vegan milk, oil, The Veggs, peanut butter powder, and banana with a wire whisk or in a stand mixer. 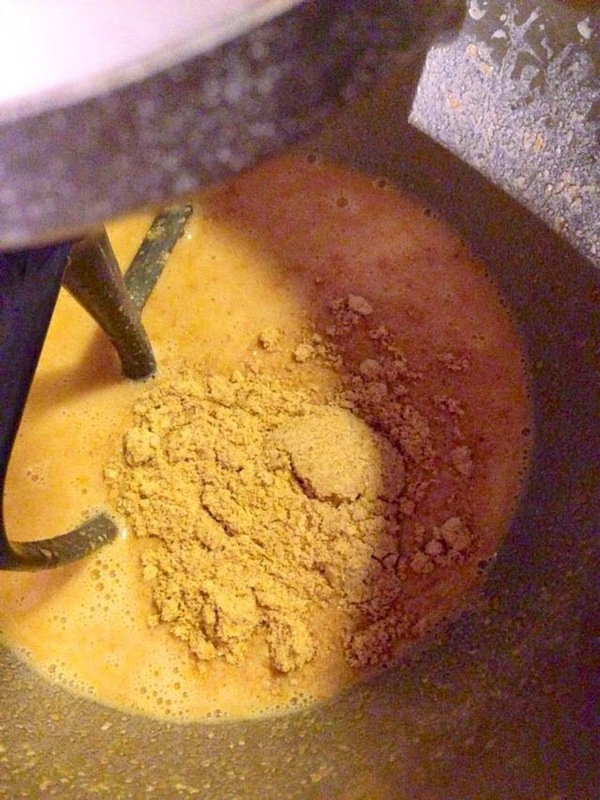 Add in your nutritional yeast (if using) and flax seed powder. Mix your dry goods and gradually add the flours and oats. 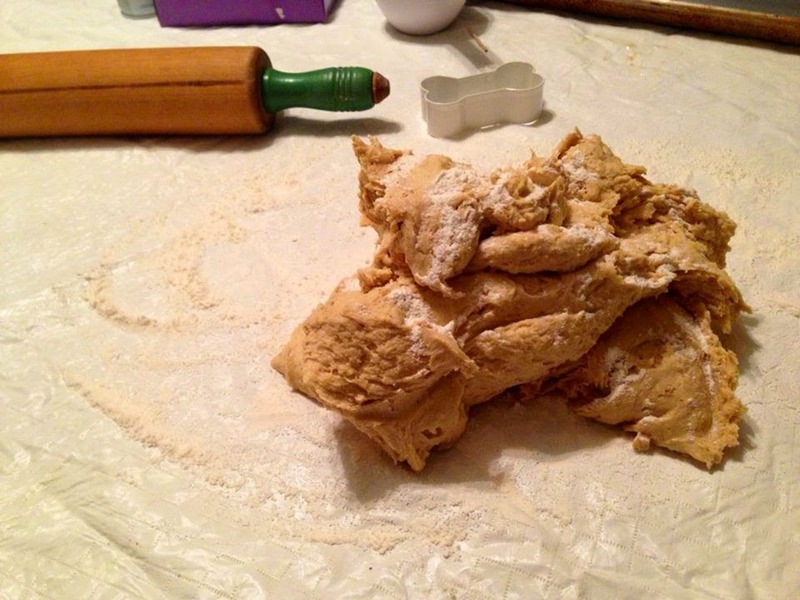 Take the dough and place on a floured surface. Flour the top of the dough. 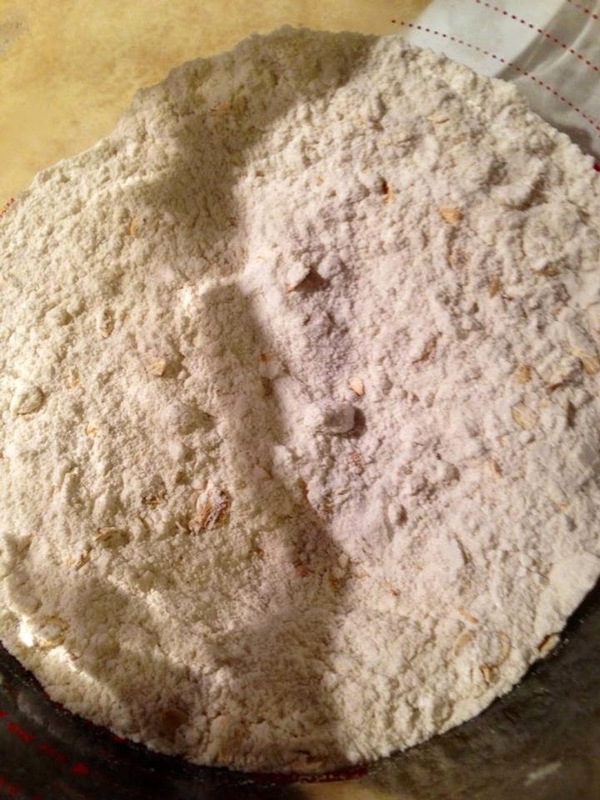 Gently knead, adding more flour as necessary to form a pliable dough (Add as needed). Roll out to 1/4 to 1/2 inch thickness (depending on size preference). Cut into shapes using bone cookie cutters. Repeat until all the dough is used. Place on an lightly greased baking sheet. Bake for 20-25 minutes, depending on thickness of biscuits . Once the baking time is up, turn off your oven and leave the treats in the oven for 20 minutes, this will allow the treats to crisp up. Once 20 minutes are up, remove from the oven and baking sheet. Cool completely on wax paper, heat-proof surface, or wire rack before serving to your dog. Store in a air tight container or bag in a cool dry place. 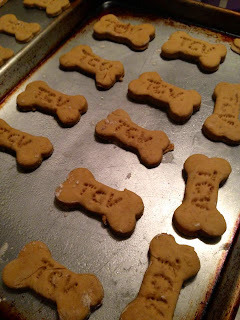 Serve them as is to your lovable companion or make doggie safe "sundaes" with them as a treat. Enjoy, they are Grrreat! The summer is all about fresh veggies, herbs, and vibrant lovely refreshing flavors. These flavors are made up to make you feel light after eating them. Ratatouille, a traditional French Provençal stewed vegetable dish, originating in Nice. This dish usually served as a side dish or served with rice, pasta, or bread. This recipe shows you how to not only make an easy dish but a traditional French dish that you and your family will love. A hearty yet refreshing mix of veggies and herbs, all stewed to perfection. A dish you can serve as a side, main dish, and easy to freeze and reheat for later meals. Pairs nicely with a nice vegan French wine and served along side. The skies the limit, enjoy! Prepare all your veggies as instructed. Place all your veggies in a very large pot lined with oil. Add tomatoes, sauce, herbs, and seasonings on top of the veggies. Place the pot, cover, into the oven and let it cook for 2 to 3 hours (remove lid half way threw) until the veggies are cooked threw and the liquid thickens slightly. When the veggies are cooked threw, remove the pot from the oven and let cool slightly before serving. The Ratatouille can be served over pasta, rice, lentils, or even bread. This pot makes a large amount and can be frozen and reheats as well and pureed and made into a nice pasta sauce. Skies the limits! Enjoy! When having soup we are all aware of the favorites, tomato, chicken noodle, etc. But why not change up the same old same old and try something different. When you think gnocchi, I always think comforting. They are like little pillows that are more than hearty and delish. This recipe shows you how to make a homemade soup that will please everyone. Something different from the regular "chicken" noodle soup and it changes the recipe up a bit. With the dreamy gnocchi and the creamy broth and veggies you will be hard pressed not to lick the bowl. A great substitute for the original soup that is very popular at Olive Garden, you will now have your very own recipe to make for your family at home, now vegan. 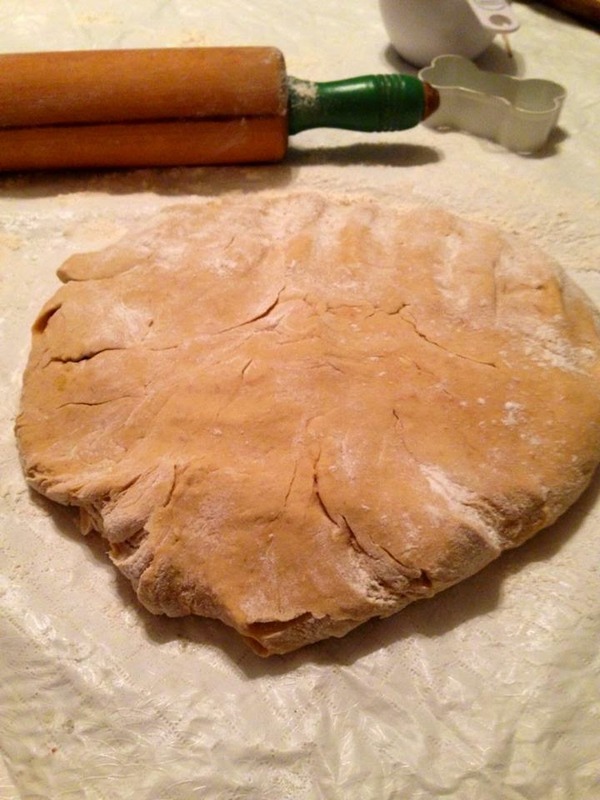 When its homemade, it makes you feel better about feeding it to your family and enjoy regularly. Serve this soup with your favorite bread and a garden salad and enjoy it over an over again. Don't forget to save some for your family, you may want to keep it for yourself! Enjoy! Prepare the veggies as directed and set aside. Put the prepared celery, carrots, onion, herbs, garlic, and salt & pepper in a large oiled/vegan buttered pot. Bring to medium-high heat and saute for 8 to 10 minutes, or until the onions are translucent. When the veggies get to this point, add in the flour and cook for 2 to 3 minutes. 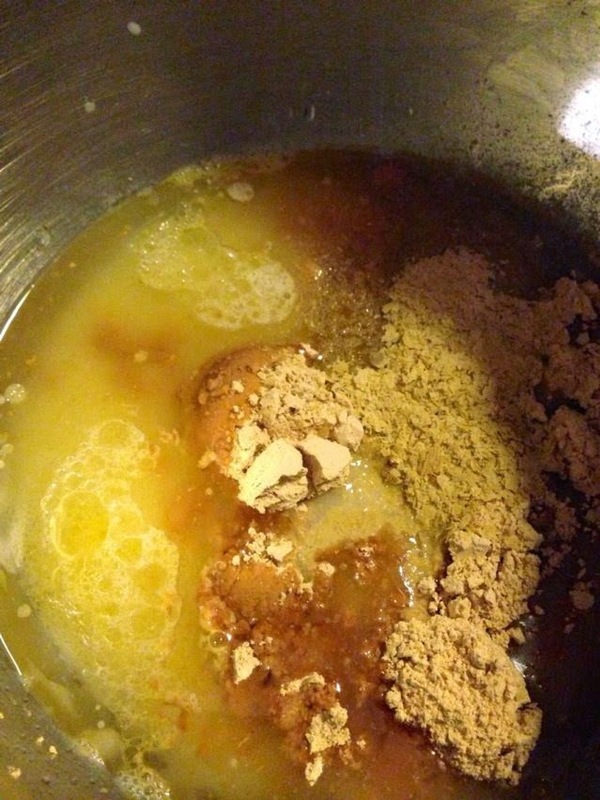 Once the flour has been combined and cooked, add in the vegan chicken and mix. Add vegan stock and coconut milk, cook until boiling for 3 to 4 minutes. Then reduce the heat to low and cook until veggies are tender and cooked threw, about 20 to 30 minutes. The stock will thicken over time as well, don't worry if the sauce and coconut milk look off at first. When your veggies are tender, add in the gnocchi and let cook for 2 to 4 minutes until the gnocchi are cooked threw. When the soup is cooked, remove bay leaf from the pot and season to taste. If it needs more salt and/or pepper, add at this point. Ladle soup into bowls and garnish with more parley and/or vegan parmesan cheese, serve with favorite bread and a fresh garden salad and enjoy! Whether the winter or the summer, we love to enjoy caramel. We enjoy it in everything from ice cream to baked goods. A very decadent treat that makes any dish just a little more special while enjoying it. 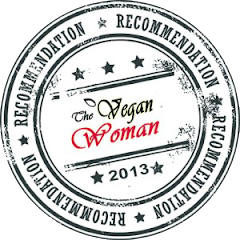 This recipe shows you how to take a worldwide treat and turn it vegan for your enjoyment. Whether you want to enjoy it topped on your sundae, made special for holidays or events, or just to put in your coffee. Your family is going to love this homemade treat from scratch, easy and satisfying. This will add a little bit of sweet into your life and show you that vegans can have everything and then some in the food world. Delish, luscious, sweet, salty, and oh so sticky...you are sure to want to lick the spoon every time! Enjoy! Bring sugar, coconut milk, syrup, and vegan butter to a boil in a medium-large heavy saucepan over medium heat, whisking constantly. Once it is simmering and the ingredients have dissolved. 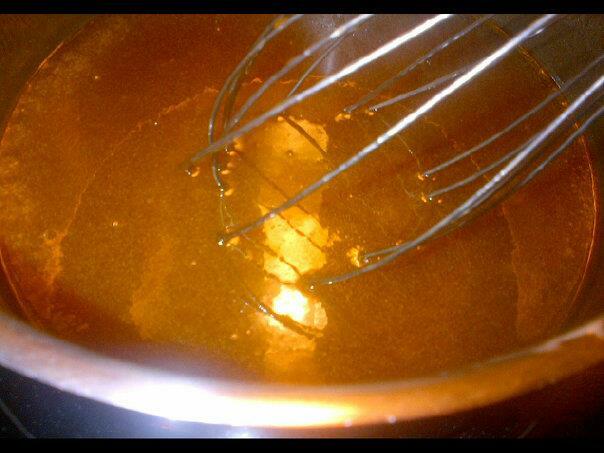 Add the baking soda, remove from heat and keep stirring! The mixture will foam up, keep stirring until you achieve a smooth texture. Once settled and baking soda incorporated, whisk in vanilla. This mixture can also be made ahead of time. Let stand at room temperature until cooled. Place in a container and store in the fridge until ready to use. To serve, rewarm gently before using. Enjoy! When you think lasagna, we typically think Italian. But we can change it up from time to time and mix and match flavors. With any number or fillings and vegan cheeses, you can have a different one whenever you want. In some cases you can be creative and make it gluten free, great for anyone that likes gluten free, wants to try it, or making it for a loved one, this is your lasagna. This recipe shows you how to take that typical lasagna and turn it into a fiesta of flavors and colors. With lots of textures and different goodies in the filling, you are sure to want seconds. Made gluten-free or regular, you are sure to have a treat for any occasion and for any member of the family. Perfect for parties, Sunday dinner, and/or a weeknight meal. Serve it along side a fresh garden salad, your favorite bread, and maybe a glass of vegan wine for the adults. You are now prepared to celebrate any moment in your lives, big or small with this recipe. Enjoy! Prepare a casserole baking dish by greasing it lightly. Prepare your veggies and herbs according to the ingredient list. In a saute pan with oil, heat to medium-high heat. Add in your prepared chopped/sliced/minced veggies and add to the saute pan. Once the mixture cooks for about 8 to 10 minutes or onions are translucent. Add in your chiles. Mix to combine in the chiles and continue to add your remaining ingredients one by one until combined. Once all your ingredients have been added to the saute pan, mix to combine them all. Cover the mixture and let it cook on medium-low heat for 20 to 25 minutes or until veggies have softened and the mixture stews. Cook your lasagna noodles according the package directions for al dente. Same goes for the gluten-free pasta as well, it has specific instructions different from the regular pasta you may buy. Ladle 1/2 of the sauce into a casserole baking dish, spreading the sauce over the bottom of the dish. 4 to 5 cooked lasagna sheets and 2 to 3 tortillas (gluten-free used here) slightly overlapping to ensure the lasagna stays secure. Top the pasta, add half the filling on this layer. On top of the filling, add on 1/2 cup of the frozen or fresh corn. Don't worry, the corn will cook in the oven with the lasagna. 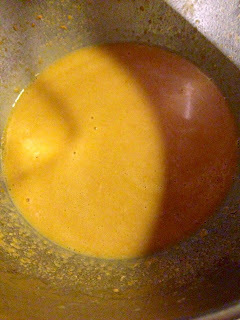 Once the filling has been added, add on another 1/2 to 1 cup vegan queso and distribute around. Place another layer of 4 to 5 lasagna sheets and 2 to 3 tortillas slightly push down. Add the remaining sauce on top of the last pasta layer and spread to evenly distribute around the lasagna. Once you are done layering and the sauce is on top, you can add the shredded cheese, nutritional yeast, and remaining herbs sprinkled all over the top. When you place the remaining ingredients, the last thing you need to do is sprinkle a little salt and pepper around the cheese to taste. I also sprinkle with a little cumin and chili pepper powder (optional). Right before it goes in the oven drizzle with a little oil to help the cheese brown and melt evenly. Bake for 35 minutes covered, until the sauce is bubbling and the cheese has melted down. After 35 minutes, remove the lid of the lasagna and on a low broil brown the top of the lasagna until cheese has browned slightly. This should take around 5 minutes depending on oven, do not walk away, you don't want it to burn or over brown. When the lasagna has cooked completely, take out of the oven and let it sit to cool slightly and rest to set up before cutting. Cut into pieces and serve with your favorite bread, a fresh garden salad, and maybe a nice glass of vegan wine. Store the rest of the lasagna in the fridge or store in individual containers in the freezer for future meals. Enjoy! First off, shred your vegan cheese and set it aside for later use in the recipe. You can mix and match your cheeses and add anyone you like to customize your dip. 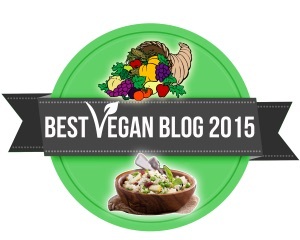 Melt the vegan butter in a medium-large saucepan over medium heat. Whisk the flour into the pan and cook for about 30 seconds. Slowly pour the warmed vegan milk into the pan while whisking, and continue to cook, whisking constantly, until the sauce has thickens, about a couple minutes. If you do not warm the vegan milk beforehand, the mixture will not turn out smooth, the heat helps dissolve the flour away evenly. Slowly add in the cheese a little at a time, stirring continuously. The cheese will take some time to smooth out. Reduce the heat to low, add in salsa and stir in to combine. Cover the sauce with a lid, stirring occasional until it is completely melted. The mixture will take about 15 to 20 minutes to melt down. Once the mixture has melted completely, add in cilantro and optional jalapenos. Can be refrigerated and then reheated when you're ready to serve again or used for lasagna. Enjoy!